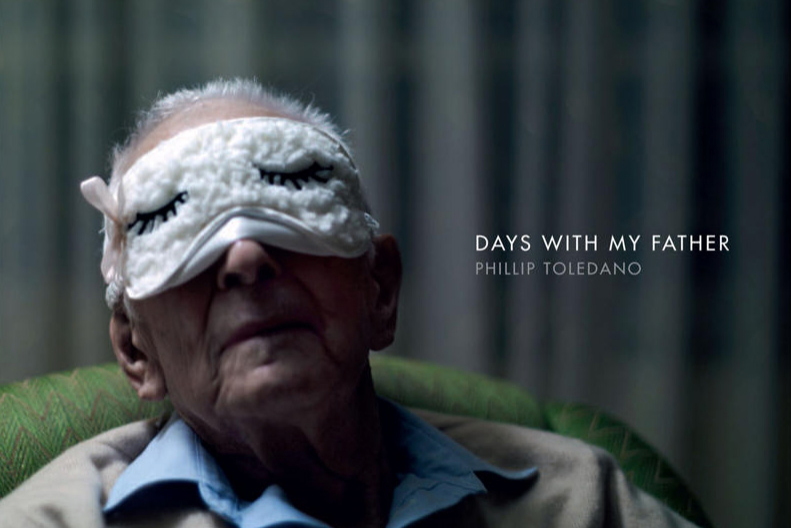 Following the death of his mother, photographer Philip Toledano decided to document his fathers life. The series of intimate portraits document the last three years of his dads life and illustrate his sense of humour, struggle with dementia and most of all his unfailing spirit. View the photographs on Days with my father (makes sure you go all the way to the end) or buy the book, but beware, you will cry.